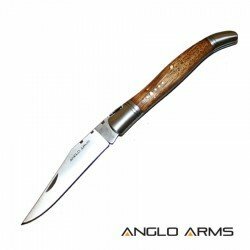 A classic folding knife with a light wooden handle. 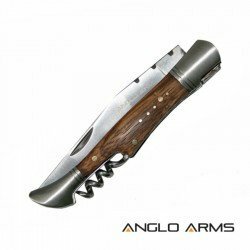 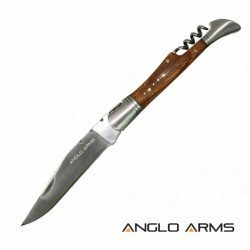 Weight: 102g 3.60oz Blade Length: 99mm 3.90 inches Overall Length: 221mm 8.70 inches ..
A folding knife with a light wooden handle and cork screw. 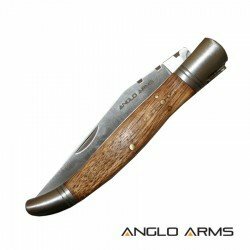 Weight: 106g 3.74 oz Blade Length: 78mm 3.07 inches Overall Length: 216mm 8.50 inches..